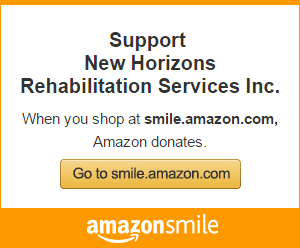 There are a number of ways to support New Horizons and the good work we do. New Horizons hosts three fundraising events throughout the year. We not only look to raise funds at these events, but we wish to also raise awareness about the work our organization does and showcase our mission to measurably enhance the quality of life for people with disabilities. Use the special events menu to get to each individual event page for details.